A gentle chair based class of yoga movement, breath awareness and relaxation. All welcome including complete beginners. 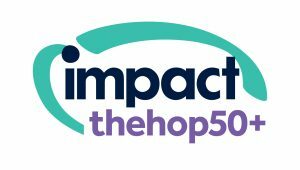 Proceeds, after costs, go to the Hop 50+ project supported by Impact Initiatives. Find out about my approach to yoga and details of my yoga classes in Brighton and surrounding areas. View forthcoming workshops on the Events Page.